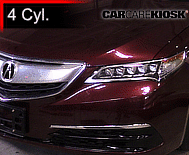 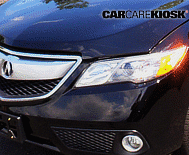 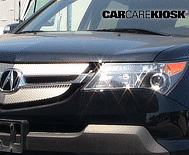 Acura is the luxury car division of its parent Honda Motor Company. 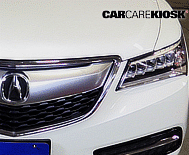 Acura was launched in the United States in the late 1980s and continues to sell many popular models such as the TL and MDX SUV today. 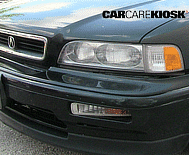 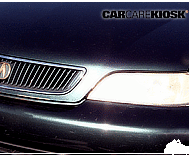 Acura achieved early success with the Legend and Integra models, which were both continued for multiple generations. 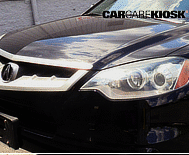 In Europe, the Integra was sold as the Honda Integra with lower trim levels. 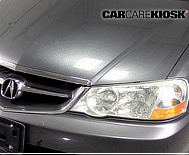 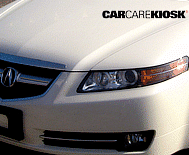 Beginning in the early 2000s, the Acura TL became a breakaway sales success. 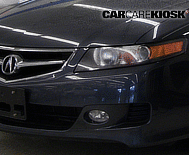 Unlike the Legend, which was rear-wheel drive and based on a Rover platform, the TL was based on the Honda Accord platform and was front-wheel drive. 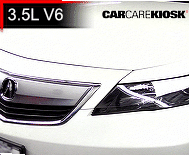 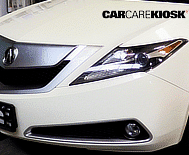 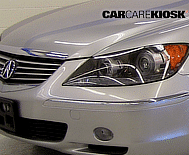 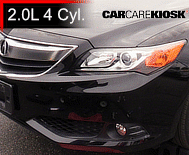 The TL platform was modified and used for other models across the Acura lineup including the MDX, TSX and RSX. 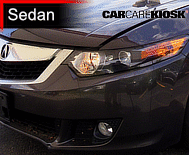 Modern Acuras continue to leverage the platforms and engine components of parent Company Honda to produce luxury cars that are performance- and comfort-oriented and are often easier to maintain than its German rivals.